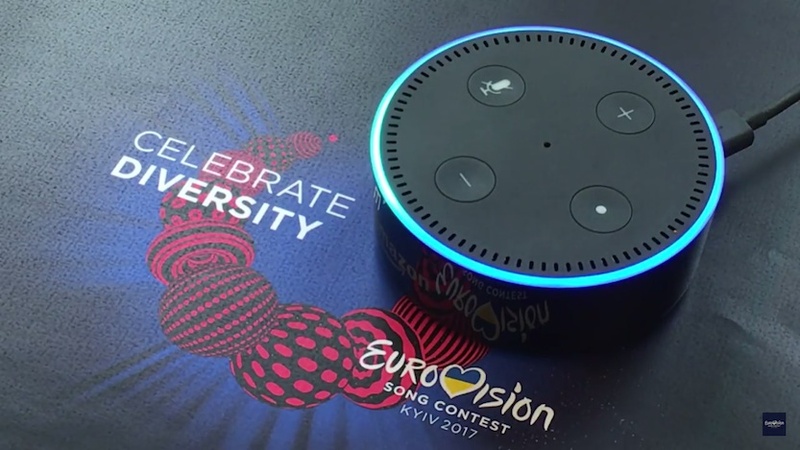 This skill for the Alexa Voice User Interface of Amazon allows users to discover and listen to every Eurovision Song Contest winner on devices including Amazon Echo and Echo Dot. Amazon Echo and Echo Dot are voice-controlled speakers powered by Alexa. Amazon Echo owners in the UK will also be able to listen to a live stream of the Eurovision Song Contest Grand Final thanks to the BBC.